The Mu Associate Chapter of Delta Xi Phi Multicultural Sorority, Inc. welcomes you to our official web page. We hope to provide as well as receive support from our Greek and non-Greek community. 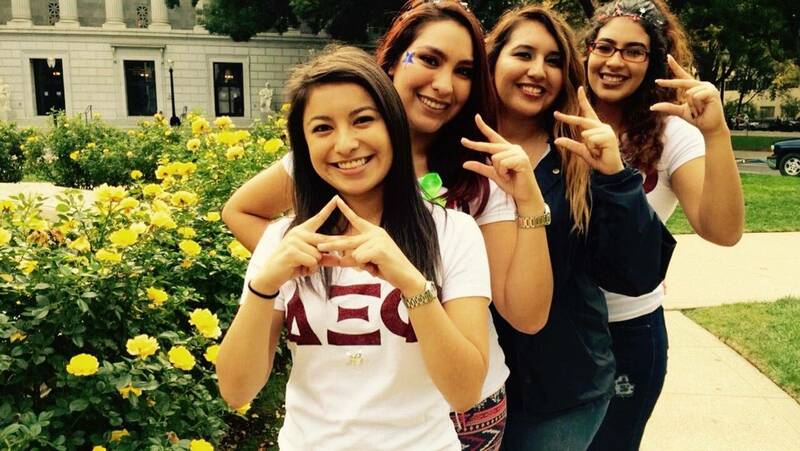 Delta Xi Phi is the only national Multicultural Sorority at University of California, Davis. 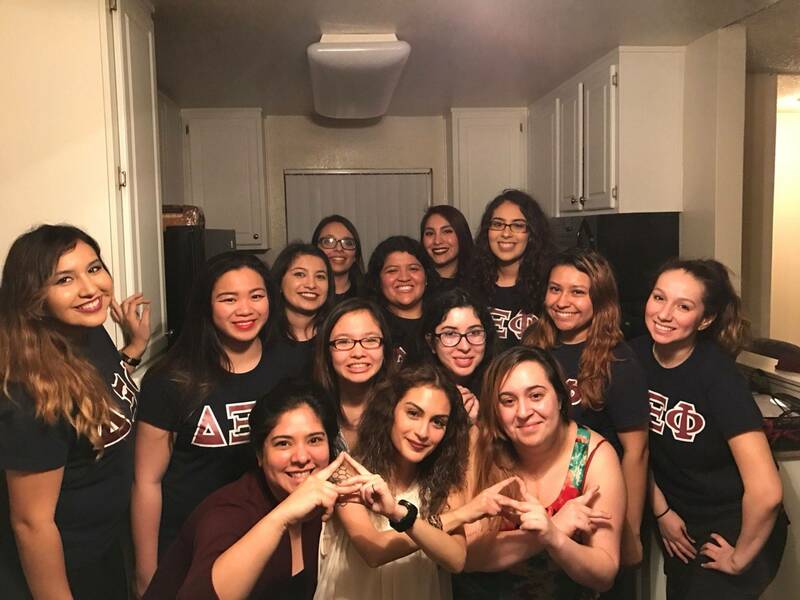 Our purpose is to promote multicultural solidarity, facilitate campus-community relations and advocate the success of women in higher learning. We embrace women from all ethnic, cultural, religious and socio-economic backgrounds. 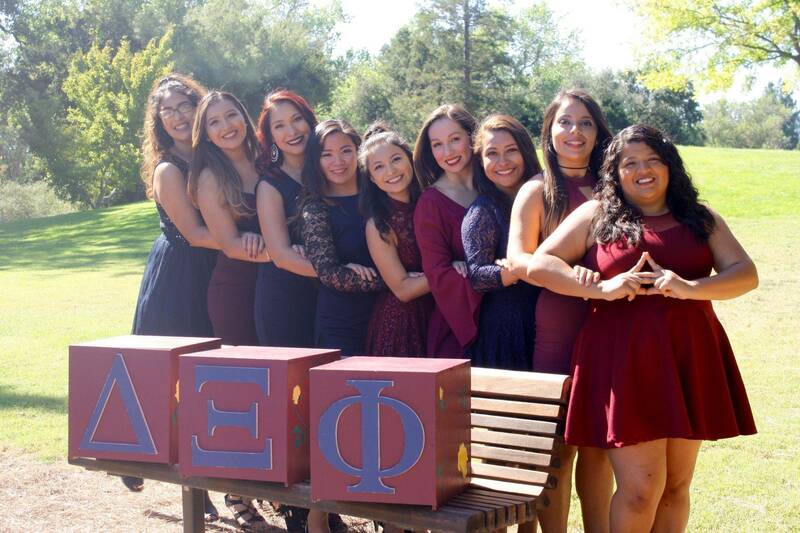 Defined by diversity, Delta Xi Phi is not only multicultural in membership but also in programming since its inception. Not only do we support those outside of our organization but we provide internal support for each of our members in their achievement of personal goals. We take pride in redefining the word "sorority" to mean a dedicated organization that upholds intellectual and civic responsibility.